Just like a few other features that trended in the recent past, the display notch too will soon be a thing of the past as Samsung and Huawei are both now introducing a similar feature that aims to achieve a near bezel-free design. Earlier today, Samsung and Huawei backed Honor introduced their first smartphones with the pinhole camera (i.e. a camera cutout entirely surrounded by screen), and if previous reports are to be taken for it, the parent company Huawei in the coming week will be announcing its own first smartphone with the same pinhole camera. 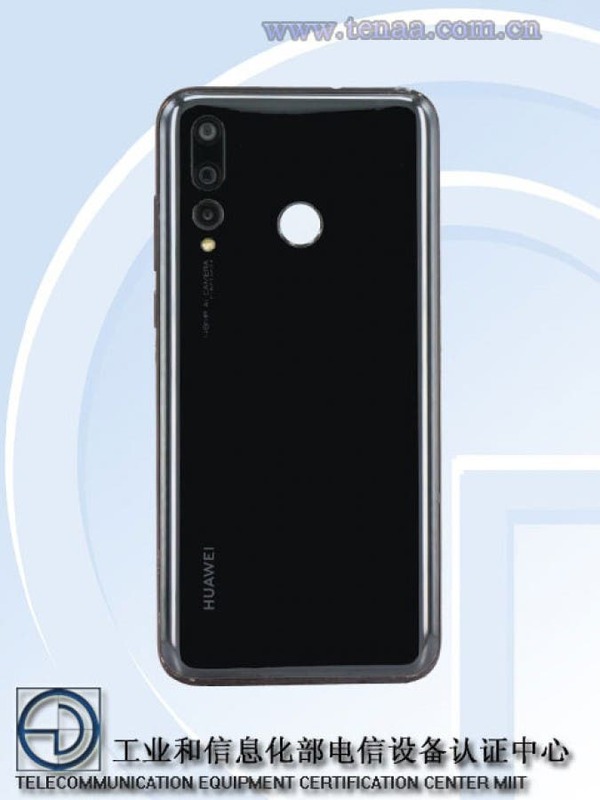 The device from Huawei which will purportedly be named Huawei Nova 4 has just appeared on TENAA for the usual approval in China. 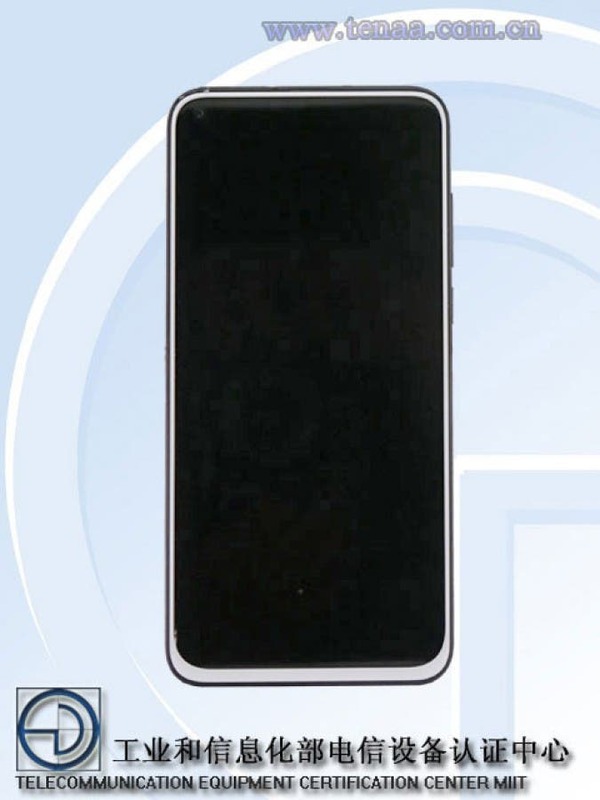 And while details from TENAA are a bit thin at the moment, available reports say the device will share a lot with the newly announced Honor V20 including Huawei’s Kirin 980 SoC, A 3,900mAh, A triple camera arrangement similar to what you see on the P20 Pro. Speaking of the rear cameras, the main shooter is expected to be a 48MP with AI HDR mode. Huawei has so far released several teasers in the form of images and video hyping the small hole on the top left of the screen to integrate the selfie camera, but with little or no hint on what we should be expecting of the device, however, we do know that Huawei Nova 4 will be competing with Samsung’s new Galaxy A8s, so we should expect some capable hardware specs.